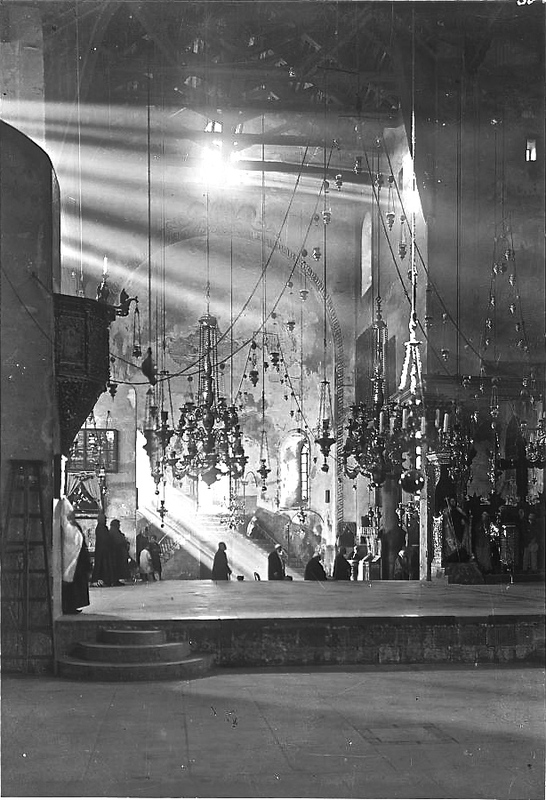 “Bethlehem Church of the Nativity,” c. 1925-1946, American Colony of Jerusalem, via the Library of Congress Prints and Photographs Division. wow, how beautiful, is it still the same today I wonder? It’s so stunning. The light is beautiful. It really is. I couldn’t resist posting the photo. From one photo I found on Google, it seems to be.